I will have a tent set up at the Melbourne Beach Founder’s Day event this coming Saturday May 5th. I will have live tropical plants and exotic cut flowers imported from Central America for sale. 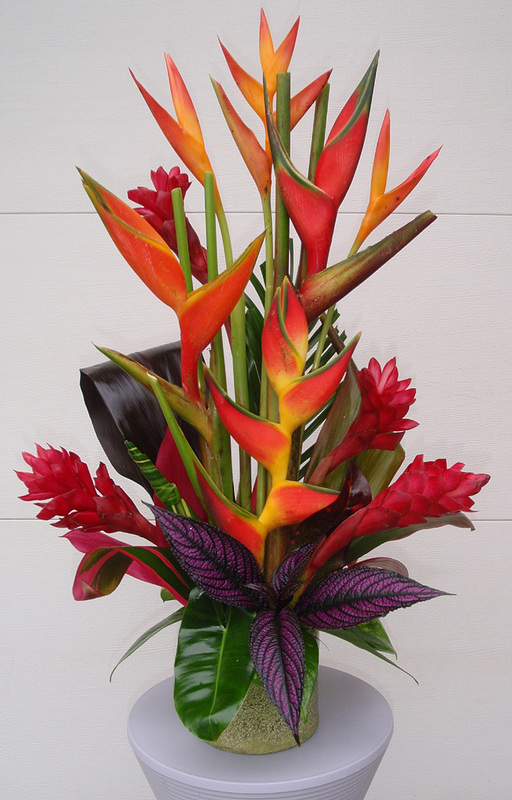 I WILL ALSO HAVE A FRESH SHIPMENT OF EXOTIC CUT TROPICAL FLOWERS AVAILABLE ON SATURDAY.. These come directly from the jungles of Central America. Good for tying in the crooks of trees, etc. A very reliable bloomer for our area- stays low around 3-4′ and will fill beds nicely.